I know giving people recognition is not the only thing that elevates performance results, customer satisfaction scores, and profits. However, I do know that recognition is a powerful driver, which can assist with producing the business success you are looking for. Too often employee recognition practices and installing recognition programs have been initiated as an HR function simply to improve employee engagement scores. Rarely, do company leaders consider recognition as a strategic business tool to help them reach their strategic initiatives, meet their business goals as well as moving the dial on key performance indicators. So how do you get your recognition practices and programs aligned with your business strategy? To gain this alignment you first have to create a recognition strategy. A recognition strategy is an articulated purpose statement for recognition and a concrete and focused plan to make recognition come alive in your organization. First, you must craft a company philosophy statement about employee recognition and answer the big “why” question for giving recognition. It is important to get as many leaders from across all your business units to give their personal input to this process. Having everyone on the same page will get your leaders driving recognition and not solely your HR team, as so often happens. The second part of the recognition strategy requires the same leadership team to develop a recognition plan. A recognition plan addresses the current gaps of where recognition is right now in the company with where you need to be with the next practices to be successful. 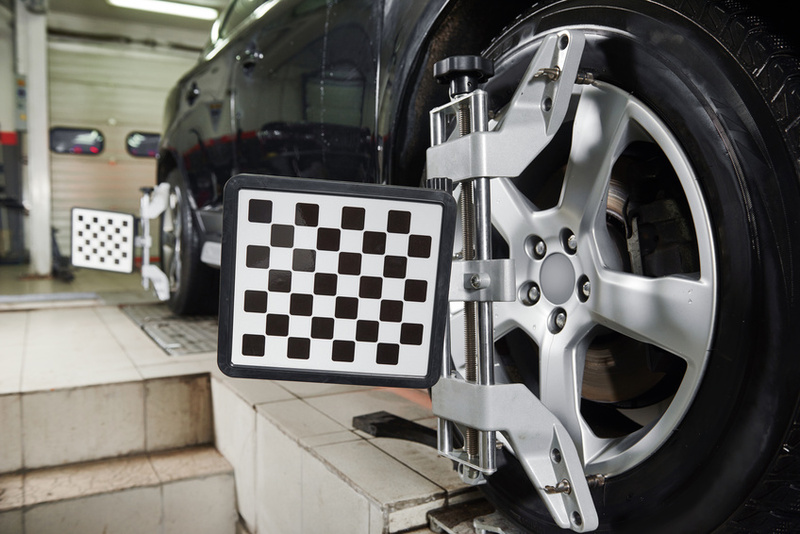 A car wheel alignment is a great model for us to use in getting recognition aligned with your business strategy. A big part of wheel alignment is measurement. It is positioning and adjusting the wheels so they are aligned with one another and with the road. Measuring recognition is critical to develop the alignment you need. It is both quantitative with looking at the number and frequency recognition program outputs, and also qualitative with looking at employee perceptions of how recognized they feel. Alignment of recognition requires squaring all of your recognition practices and recognition programs with each other so they’re moving in the same direction. That same direction for a company is your strategic plan or business goals. I have seen a healthcare institution want to be known as the safest facility in their province. This was one of their strategic goals. They used their peer recognition programs for everyone to catch each another doing safe practices right or highlighting safety needs. Quarterly awards were nominated and awarded by departmental managers to keep people focused on the importance of safety. And then there was the annual president’s award that acknowledged outstanding safety initiatives implemented and sustained across the organization. In financial institutions we’ve seen where an employee has just been nominated for an award and this alone improves their sales performance. Similarly, the rate of business success increases when an employee actually receives a reward or recognition. Even those employees associated with a recognized employee better understood the desired goals of the organization and improved their results. The key to business success is to align recognition practices and programs with your desired business outcomes. If we can help you with aligning recognition with your business goals please don’t hesitate to reach out to my colleagues or me. Question: What is one positive sign your recognition initiatives are aligned with your business strategy?